Should I Get A Heat Pump Or Air Conditioner In Seattle? 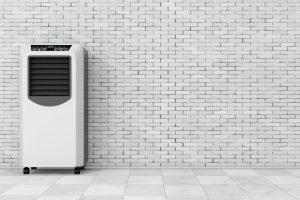 A very common question that we get asked about in the Seattle area is people wondering if they should buy a heat pump for an air conditioner. The best thing first that we should do is clarify what is the differences is between a heat pump and an air conditioner. The first thing to know about that is that the heat pump and an air conditioner in the summer time is the exact same thing. 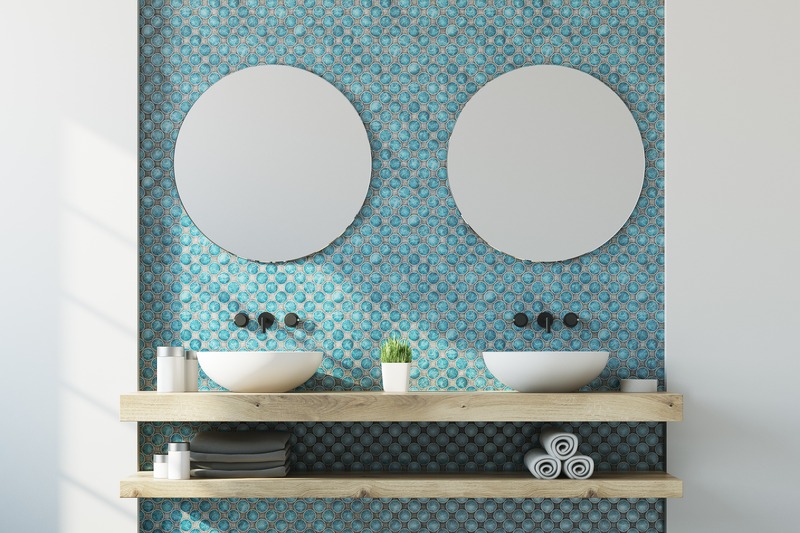 Both will equally cool your home. One is not more powerful than the other one and, physically, if you’re looking at them, they are identical. The difference comes when the temperature drops outside and you’re turning your home into heating mode. 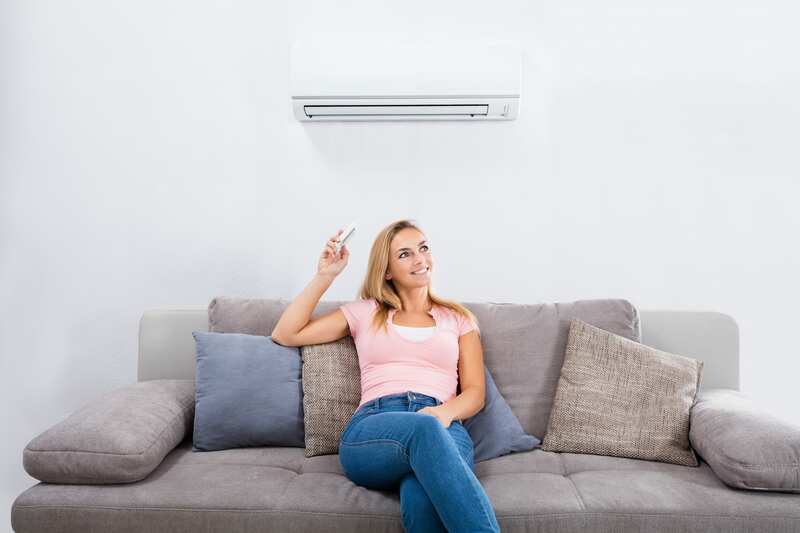 The heat pump has the ability to extract heat out of the air and bring that heat into your house whereas your air conditioner just sits there off during the other half of the year. One thing to also clear up is that the heat pump is considerably more expensive than an air conditioner. So, even if a heat pump can save you some money in the winter time in utility bills, it still needs to be able to make up the cost difference to make the purchase cost difference between an air conditioner and a heat pump makes sense. 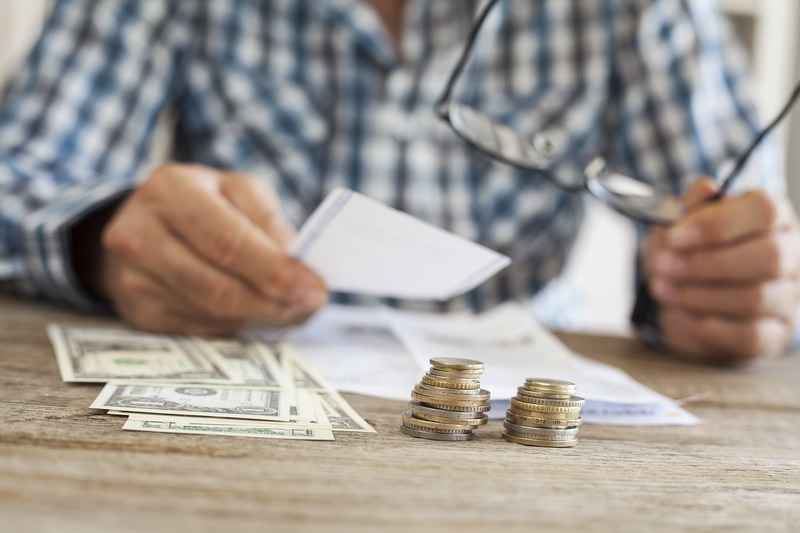 For instance, going back about 5 or 7 years when electricity prices were lower, you could save almost $400 or $500 per year sometimes with a heat pump. So, if the cost difference is $2000 you could recoup your money from the cost difference within about 4 years. Nowadays, sometimes, with electricity prices it will cost almost $2000 more for heat pump but you may only save about $100 per year meaning that it could take 20 years to make up the cost differential. Heat pumps oftentimes are not even installed in the house for 20 years. There also is a drawback to the heat brought in by heat pumps oftentimes. It takes much longer to heat your home with a heat pump as compared to a conventional furnace. So, with all factors considered in the rising cost of electricity, unless you have an alternative reason to want a heat pump, I would suggest to not put heat pump in, and instead just put an air conditioner that only works part of the year. The other circumstances that may be of benefit to you to put in a heat pump is if the backup heat source in your house is expensive, like you have an electric furnace, an oil furnace, or propane. Then it would be much cheaper to run a heat pump in comparison to your existing backup heat source. https://furnaceusa.com/wp-content/uploads/2018/05/shutterstock_259370903-min.jpg 4120 6000 Steve Gadsby https://furnaceusa.com/wp-content/uploads/2017/10/furnace-usa-logo.png Steve Gadsby2018-05-05 07:24:242018-11-19 16:40:22Should I Get A Heat Pump Or Air Conditioner In Seattle? Why is my Seattle bedroom so hot? Our summers here in Seattle are shorter than in other parts of the country, but they can be just as intense. Especially over the last few years, summers have been getting hotter and hotter. The difficult thing is the heat that comes into your home does not distribute itself evenly throughout the house. People with multi-level homes find that their basements are too cold and the upstairs rooms way too hot. As a homeowner, what can you do about this? There are a few different options available to you, and you may as well try the free ones first! If you have a forced air furnace in the house, the first thing that you’re going to want to try is setting the fan to run 24 hours per day, 7 days per week. What this can sometimes accomplish is taking the colder air from the lower parts of the house, sucking it into the duct system and pushing it to the upstairs of your house. In this sense it’s not a cooling system, but a redistribution of cold air.There are downsides to this. If the only refuge from hot parts of your home was the nice cold basement, you’ll find your basement will get increasingly warmer. Over time, as you run out of cold air to redistribute upstairs, the entire house will be more equal in heat, with nothing left to redistribute. You can set up fans, but again, that’s not really cooling it down, you’re just creating airflow which may cool your body down a bit. You can install something referred to as a “window shaker”, which is a window-unit that can be bought at Costco. Because your window is always open, this creates a security issue. They run almost 24 hours a day when it’s hot, so they can be noisy, leak, and don’t offer a lot of power. Another option is to install something called a portable air conditioner. They sit inside your room while the ducting system goes to the window, and have a similar effect as the window shaker. They run a lot, they are not very powerful, and they make a lot of noise and sometimes leak water. 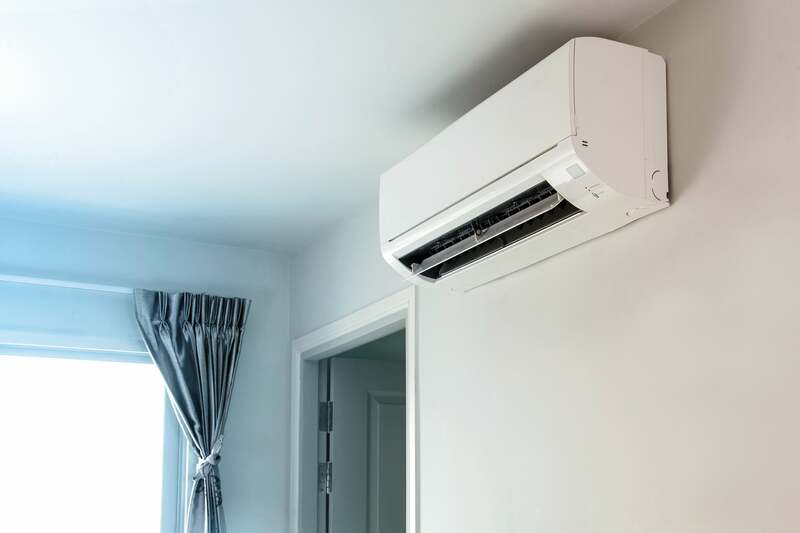 Ultimately, if none of the less expensive options are possible, or you’re interested in cooling more rooms than a single sweltering bedroom, you are only left with whole home air conditioning. Whole house air conditioners are rapidly getting more popular in the Seattle area. 30 years ago, only a small percentage of the population had them. Nowadays, in some areas almost 50% of homes or more have them. Whole house air conditioners are also more cost-effective than you may imagine. https://furnaceusa.com/wp-content/uploads/2018/05/shutterstock_292827323.jpg 3456 5184 Steve Gadsby https://furnaceusa.com/wp-content/uploads/2017/10/furnace-usa-logo.png Steve Gadsby2018-03-27 06:44:182018-06-17 04:18:32Why is my Seattle bedroom so hot? People in Seattle ask us: is it better to put in a tankless water heater or a hot water tank in the area? Hot water tanks and tankless hot water heaters have different advantages and disadvantages. The Pacific North-West, in the Seattle area specifically, has relatively inexpensive utility rates for gas. So, even though, there is less potential money to save for tankless, there is still a strong case to be made for putting in a tankless water heater instead of putting in a hot water tank. The main advantage of a tankless hot water heater is also another commonly known name for ‘tankless’ which is hot water ‘on demand’. The advantage is: the water never ends. You can literally keep the taps running forever and it will never run out. 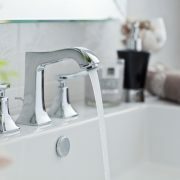 However, the flip side of that advantage is that you are limited to the total number of taps that you can be running. The thing specific to the Seattle area, or the northern States is that the ground water is colder, so the hot water on demand is limited to the amount of hot water it can produce by the temperature of the water coming in. So, if you live in the southern states, let’s say California, a small hot water on demand can produce many, many, many taps running simultaneously. In the Pacific northwest, or the Seattle area, you are probably limited to about three, or maximum four running simultaneously, which sounds like a lot: dishwasher, shower, somebody washing their hands, somebody doing the laundry, but if you have a basement suite, or multiple suites, that’s where it can get more complex because you don’t know what everyone in the house is doing at the same time. On the flip side of that, hot water tanks don’t have that problem. So, you can run ten things running in the house simultaneously, but the difficulty is: it will run out relatively quick. 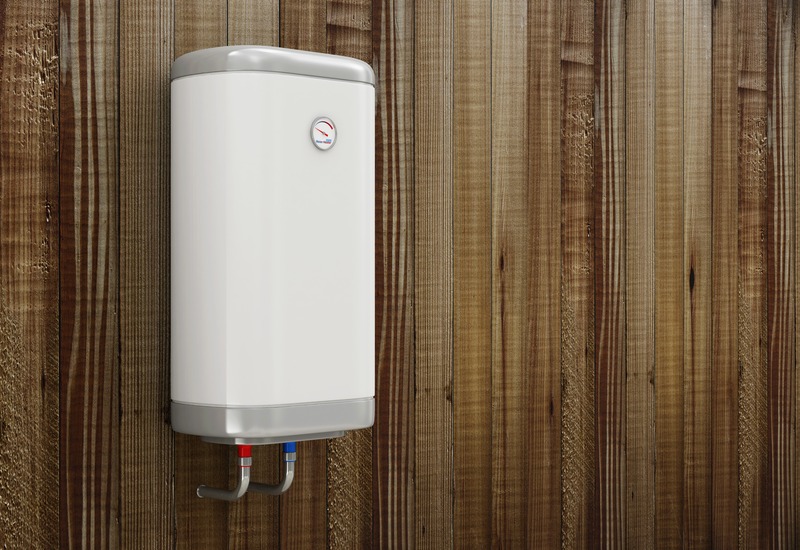 The other advantage of a hot water tank versus a tankless hot water heater is that they are much less expensive. So, you can have one for, sometimes, one quarter of the price, but the downside is they do run out of water and they usually, between 10 and 15 years in this area, will break. A hot water heater is designed to be kept for years, and years and years, possibly 25 or 30 years, depending on, if there is hardness in the water or other things that could damage tankless. Instead of throwing the tankless away, you would repair it along the way, similar to a furnace. So, in a nutshell, I would say, if you should get a hot water on demand or tankless depends on your circumstances. So, if you have a large house, with lots of people on multiple basement suites, I would suggest you just use either multiple tankless or a very big hot water tank. If you live in a normal size house, with less occupants, and not multiple suites, I would say a tankless could work great for you. There are also multiple ways that you could put a tank or tankless into your home. So, one way is to just get a subscription: don’t pay anything for the tank upfront, get a monthly subscription for the unit, and you can have a reduced gas bill that offsets a large chunk of the cost of having it installed. Either way, give us a call! So, you think you are ready to get a new furnace and you live in the Seattle area. What are the key factors you should consider when getting a new furnace? 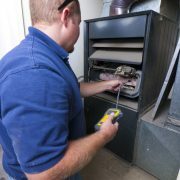 One of the most important factors to consider, which is not something that the homeowner should figure out themselves, is getting the right size of furnace. The Pacific northwest, as a very rough rule of thumb, requires about 20 or 21 BTUs per square foot of home, but there are dozens of factors that can adjust the numbers significantly up or down like the age of the house, the insulation, having a crawlspace, the exposure of the house and many other things. So, the size of the furnaces going in there is very important. Also, important is that it’s completely not relative to the size of the previous furnace in the house. Oftentimes, furnaces in the house before back in the 60s, 70s, 80s or even 90s, were drastically oversized for the structure. Oversizing a furnace causes significant loss in efficiency, makes the furnace noisy and causes it to burn out prematurely. Another factor that people overestimate the importance of is the brand of the furnace. People sometimes are very specific to certain brands which, when looking at, breakdown statistics or other quality comparisons is not the most important factor. As long as you have one of the major brands installed at your house, you’re going to be fine as long as they have ready availability. The next most important factor is who will actually be coming to your home to put the furnace in. You want to deal with a company that you can trust. In a company that you know if it breaks down 2 years from now, will readily be able to come back to your house to do the appropriate repairs. The next most important factor is cost. Nowadays, there are different ways to get a furnace into your house. Conventionally, going back to the old days the only option you had was to buy it. Nowadays, with the advent of subscription services for just about everything, you can now have a furnace installed in your house and just pay on a monthly basis and never pay anything for the furnace upfront. Factors that are generally not important in the Seattle area is having a humidifier because the humidity levels are relatively comfortable year-round. One thing that you may want to consider is adding a filtration system at the same time that you put in a new furnace. New furnaces have the ability to efficiently make the air circulate through your house 24 hours a day at low cost. So, if the air circulates anyway, you may as well filter the air 24 hours per day. Regardless, give us a call at FurnaceUSA to get more information about getting a furnace installed. Should I get a heat pump in Seattle? 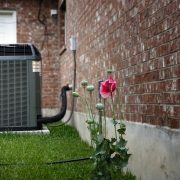 In the Seattle area, residents are much more likely to buy heat pumps than some other parts of the country. The reasoning behind this is it’s not as cold in the winter as other parts of the northern United States, like in the East or Mid-West. With a heat pump what happens is, the colder the temperature gets, the less the heat pump is able to deliver into a house. 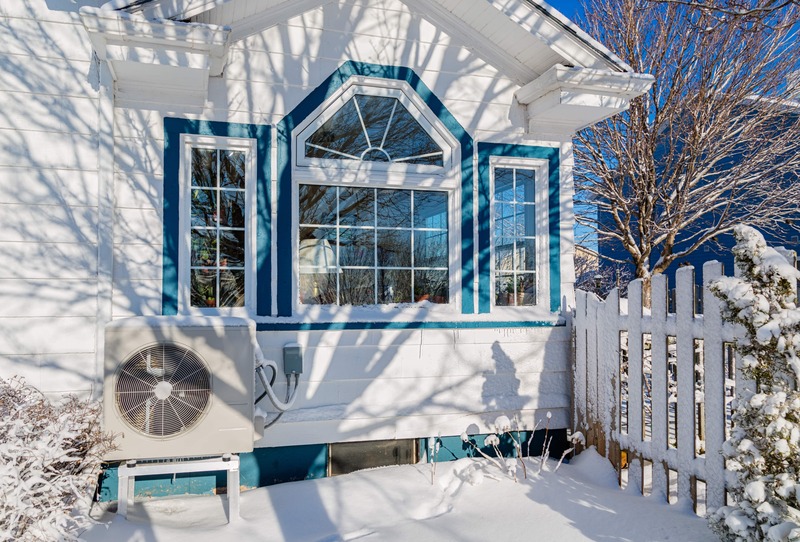 But if it continually drops below freezing all winter long, heat pumps effectiveness is greatly diminished or become much too expensive to run. To give you a brief description of what the heat pump does, it collects heat from outside the home right down to relatively cold temperatures and brings that heat into the home, thereby, in a sense, producing free heat. The issue is, and why it’s not free, it takes electricity to absorb and extract the heat out of the air outside. So, the colder it is or the more expensive utility rates are, the less likely it is that heat pump can save you money. Seattle is better than other areas of the country in the winter because it’s a little bit warmer in the winter and it’s more heat to extract. On average, sometimes Seattle only get 25 days of freezing per year, meaning the rest of the time that it’s in heating mode, it will be able to function. The alternative to getting a heat pump is to just get an air conditioner. Usually, people buy heat pumps because they really want an air conditioning system for the house which a heat pump also does. 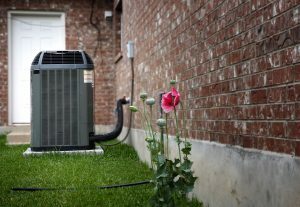 In the summer time, if you don’t want an air conditioning system, don’t bother getting heat pump just for the utility savings because the heat pumps cost more money up front then an air conditioner and if you can’t save enough money, with a heat pump, over the winter, then it becomes pointless to buy one in the first place. About 5 years ago people in the Seattle area bought many more heat pumps than they do today, but with rising electricity costs, the number of heat pumps being purchased in the Seattle area has greatly diminished. My suggestion, at this point, is to likely just get an air conditioner and not a heat pump, unless your backup heat source is not natural gas. Natural gas is by far the least expensive backup heat source. So, if your backup heat source is propane or oil or other fuels, then heat pump will easily be able to save you considerable amount of money. https://furnaceusa.com/wp-content/uploads/2018/05/shutterstock_100049189-min.jpg 5392 7800 Steve Gadsby https://furnaceusa.com/wp-content/uploads/2017/10/furnace-usa-logo.png Steve Gadsby2018-03-05 07:09:152018-06-17 04:06:20Should I get a heat pump in Seattle? How do Know if Your Water Heater is About to BURST? How Long Should You Keep Your Furnace? Are Multi-Stage Air Conditioners Better than Single Stage Air Conditioners? 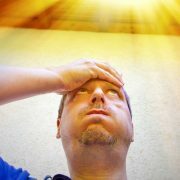 A WordPress Commenter on Why Is My Bedroom So Hot?